We’ve had the pleasure of knowing Jamie for a few years. 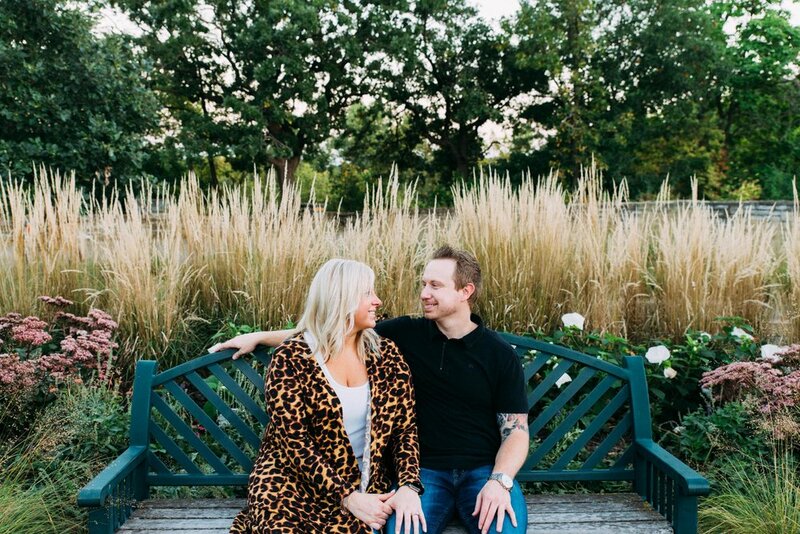 We were so excited when Jamie & Jerry reached out to us to be a part of their wedding! We knew we were in for some laughs when we got together with them for their engagement photos. They have an inspiring energy between them that really shows in their images. We’ve shot a few times on this hidden away trail and it’s quickly becoming a favorite location to bring couples to! The golden hour sun really shines bright through the trees and makes for the perfect spot for a stroll. Jamie & Jerry are big Chicago Blackhawks and Golden Knights fans. We also had the pleasure of meeting their pug Lola (she even sports her own jersey!). We made our way to Minnehaha Falls as the sun started to set. This beautiful September evening made a great backdrop for these two as the trees were just beginning to fade into their beautiful autumnal colors. 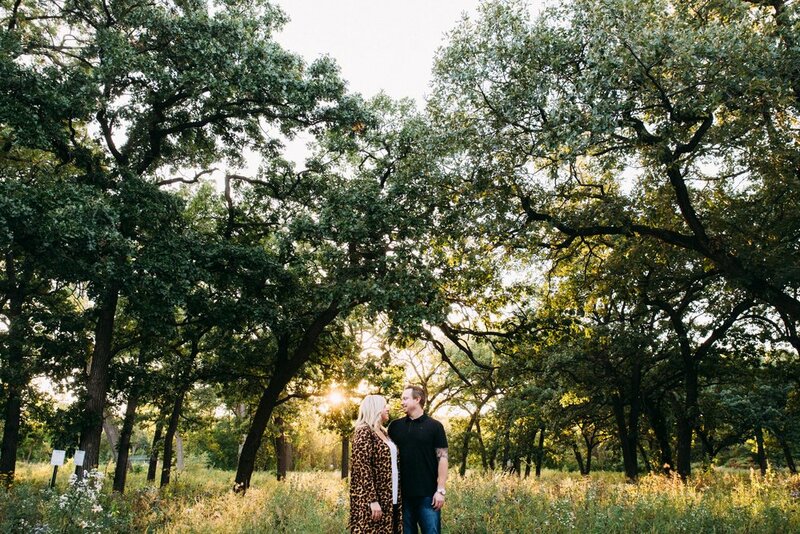 Jamie & Jerry’s wedding will be our first wedding of 2019 (as of now…), and it will be a fun one! We’re glad we get to kick off the season with such an authentic couple.